Universal Health Coverage and Palliative care - health for all! 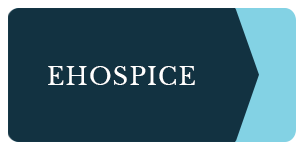 Want to hear news, views and inspiration on hospice and palliative care around the world? 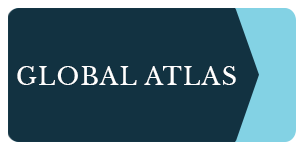 Would you like to keep up to date with our exciting work promoting palliative care worldwide? Subscribe to the WHPCA newsletter. YOUR DONATION WILL HELP US STOP UNNECESSARY PAIN AND DISTRESS DURING ILLNESS AND AT THE END OF LIFE.